Video and Ground Control provide form an essential part of the DeltaQuad VTOL UAV. 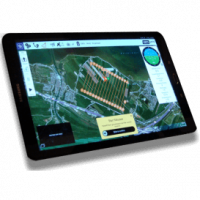 The standard Ground Control Station is an Android based LTE enabled tablet. It provides easy touch-screen control to plan missions or guide the vehicle. The Open Source Ground Control Station can be installed on any Android, MacOS, IOS, Windows or Linux based system. The transmission systems come with both regular and micro-usb connections for broad support. 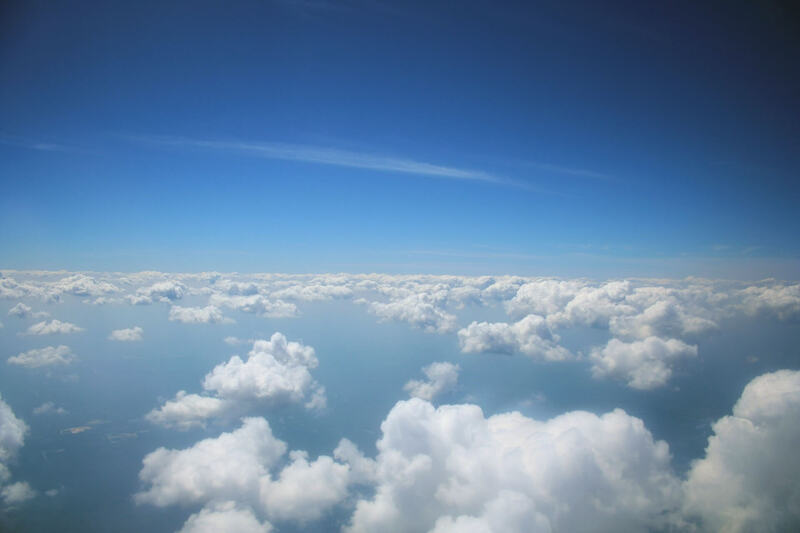 ✔ Command Return, Land, Reposition, Pause, Resume, Change mission and Change altitude during flight. The Video Control Station (VCS), currently only compatible with DeltaQuad Pro #VIEW using Surveillance Package 3, is a Windows based 14 inch Thinkpad laptop running Windows 10 and the CCA2 software that is specifically designed to display and control the Nextvision2 gimbal. Attached to the VCS is a camera control joystick with programmable function keys. The joystick controls the Pan and Tilt axis and the buttons on top of the joystick control zoom levels. The function keys control deploy/retract, switching between Thermal and RGB video, and the ‘fire’ button allows locking on targets to track automatically. From the VCS the mouse pad can be used to click on any object in the video for automatic tracking. 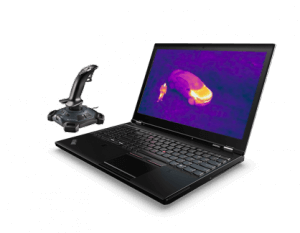 Object tracking is available in both RGB and Thermal vision. 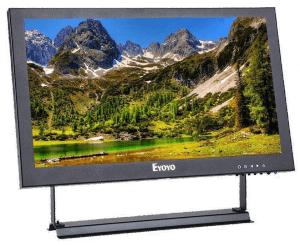 Video feeds from our analog transmission systems can be viewed on this 13 inch field monitor. The field monitor is supplied with a field battery to run for up to 5 hours. 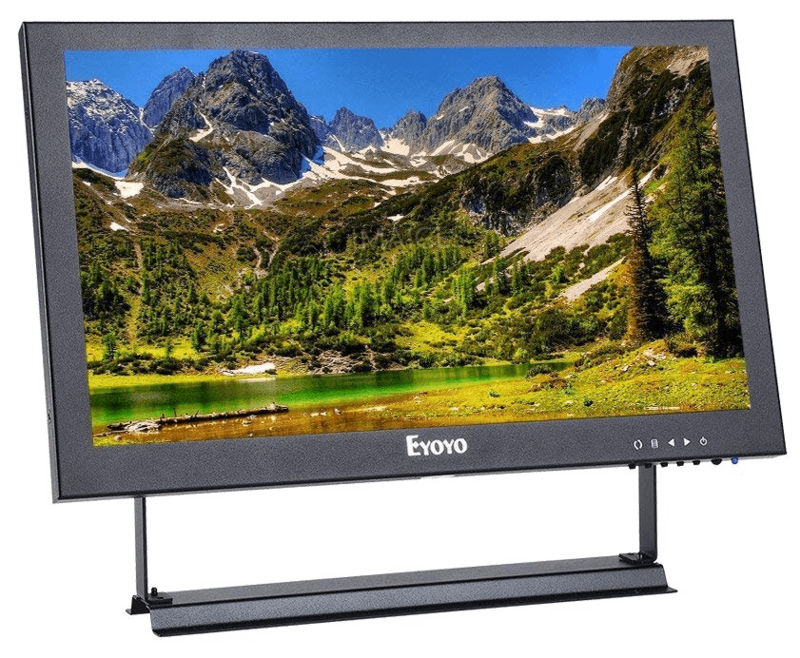 It features Full HD, IPS (ideal for outdoor use) and a mat screen to minimize sunlight reflection. Want to know more about the DeltaQuad Video and Ground Control Stations? We are happy to talk to you. You can speak directly to our specialists without any obligations.